bx92Miyzm9HEFkaEhYzly8BCg8g ~Mommy's Moments~: Tiny Prints Personalized Greeting Card ~ FREE! Tiny Prints Personalized Greeting Card ~ FREE! 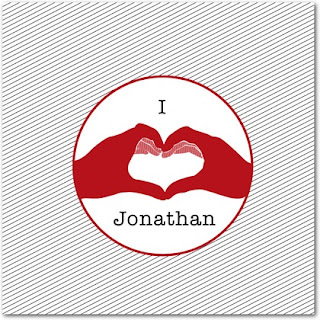 Tiny Prints is offering FREE personalized Valentine’s Day card with free shipping (expires 1/25) Hurry on over! I received one like the one above. They have some great ones to choose from too! Use Coupon Code TPGFREE17A. To also receive the free shipping you will have to choose the “Send it to me first” shipping option at checkout. You can have it shipped to someone else ~ you will just be charged for the stamp.